GET THE PRINT VERSION! HORRIBLE NARRATOR! 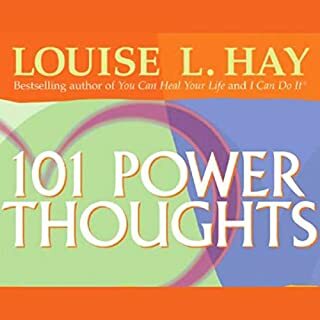 I will think again before I spring for another Louise Hay audio book! Nobody at Hay House or Audible is using good judgment and common sense in deciding quality of the final product. This woman physician is a worse narrator than General Wesley Clark or that horrible Mary Sarah Angliotta(?) person! Dr. Schulz is worse than the kid up the street! She. Pronounces. Each. Word. With. More. Emphasis. Than. It. Probably. Deserves. And then she rushes something and enunciates so badly that the words are hard to make out. 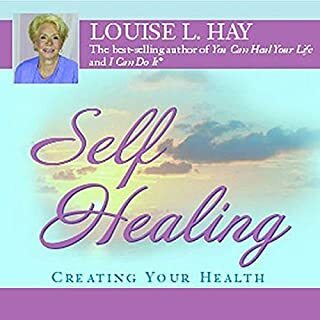 She repeatedly struggles to say multiple sclerosis, and struggles to pronounce the very medications that she wrote into the book! A professional narrator would have gone over these parts and gotten them down before doing the reading. There is no excuse for the suffering this book costs the listener! Louise, do you really want to make your listeners angry? 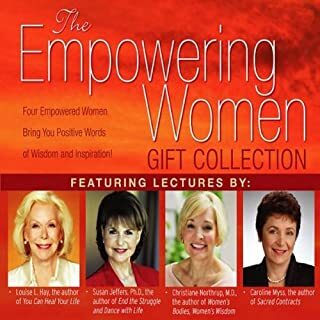 I listened to this while healing from major surgery of a repair nature. I'm clear on what I might have done to create the need for repair. And I have been working with Louise's books for many years. So maybe the pain meds helped me just put up with the bad reading, much the way I almost enjoyed the healing picture and music channel on my TV in the hospital. Another reviewer mentioned not wanting to hear about so many illnesses by name and details of the treatment. I grew up in Christian Science (with a physician father!) and still avoid learning about ailments I don't need to learn about! In this book we are dragged through all kinds of strange business. I've sent for a used print copy so I can flip through to the Really Good Stuff that went past so quickly and so badly pronounced. I was impressed by the many loving strategies used to help individuals get well -- even Chinese and Tibetan herbalists. Too many Americans think if they just pop the Rx pills, that takes care of it. 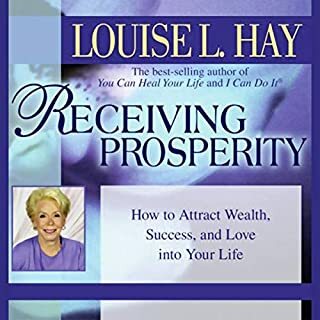 Louise is so popular, when more people learn how many ways they can reach for wellness -- food choices, activities, lifestyle, herbs, exercise, meditation, schedule adjustment, as well as Rx meds -- it will leaven the thinking of all of us. I did find pen and paper and go back to take the quiz. As I was given a good body from the get-go and being an old lady now, I had very few "yes" answers in most of the categories. I've given up on trying to impress, trying to have it all now, criticizing, holding grudges, etc. One section seemed to have all my answers, some wonderful ideas I'd never thought of. So THANK YOU, LOUISE. But no thank you. 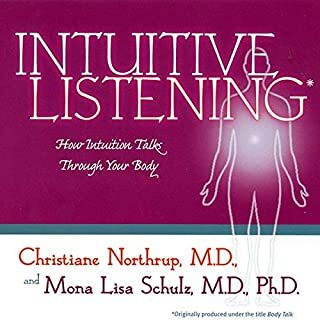 Unfortunately the person reading this book makes it almost unbearable to listen to. 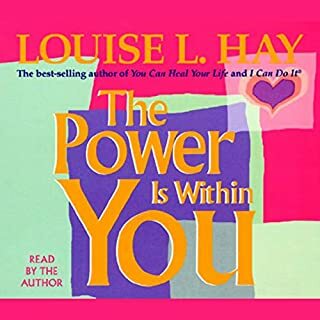 I love Louise Hay's work and the written content of this book is good. 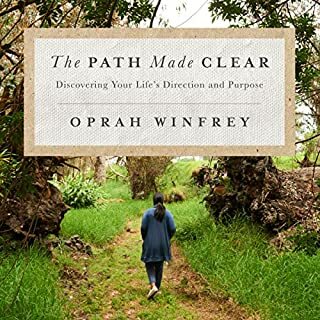 I am forcing myself to finish the audible book but have purchased the Kindle Edition so that I can gain what the frustration is keeping me from getting from listening! Having someone read the book that is able to read comfortably without constant chopping and lengthy hesitation with the words would be awesome. Did All Is Well inspire you to do anything? Not so far. I am sure that I will be better inspired by the Kindle version. I would suggest that this be re-done with another reader and re-released. I believe this is an interesting and valuable book. I highly recommend the other works of both authors. I just could not listen to this one as narrated. I might try to get the Kindle version. What other book might you compare All Is Well to and why? 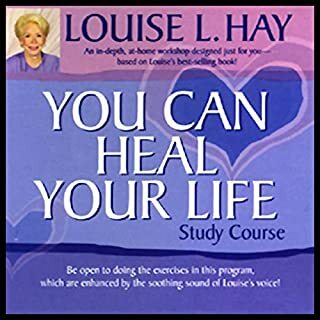 The original You Can Heal Your Life is excellent, and an excellent audio book, read by Louise Hay. 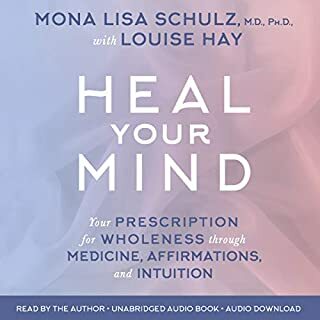 Who would you have cast as narrator instead of Louise L. Hay and Mona Lisa Schulz ? 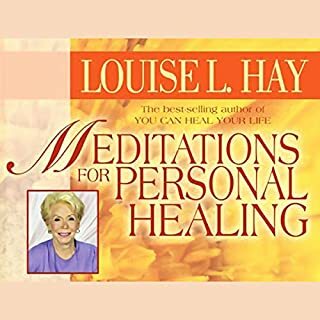 Keep Louise Hay but someone more personable for Mona Lisa's parts, or encourage Mona Lisa to take a more conversational approach to her parts? I loved You Can Heal Your Life and I enjoy Mona Lisa's written work, but I was disappointed in the unlistenable narration. What did you like best about All Is Well? What did you like least? I would not recomend this as an audio book. It is too hard to follow. It would be helpful to at least have a handout with the different affirmations for each health issue. 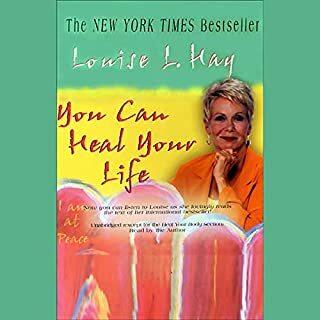 I prefer Louise's original You Can Heal Your Life book. This seemed repetitive. Also, I did not enjoy how Mona read it. She paused a lot which created an awkward flow. 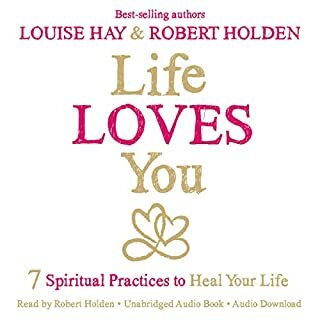 Overall, I would recommend getting this as an actual book so you can have the affirmations or just getting the original You Can Heal Your Life book. 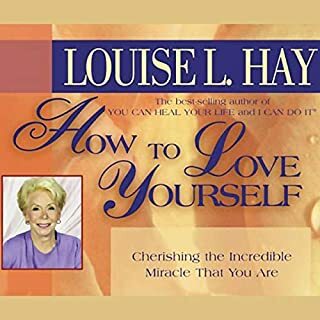 I wish Louise Hay would read her book. This reader is so awkward and unpleasant to hear I want a refund. Good idea, but chapters would be good! I found this interesting, I was hoping to find a way to resolve a health issue. I do believe that affirmations work and the combination of a Louise and a Doctor looked a great combination. However, there is absolutely no chapter breaks in this book nor is there an index. All of these things would have made it a good reference guide. It wasn't the content that disappointed is was simply wanting to find the relevant area without having to listen to the whole book. I got bored before I reached what I needed, and only managed to listen for a chapter or two. Has All Is Well turned you off from other books in this genre? 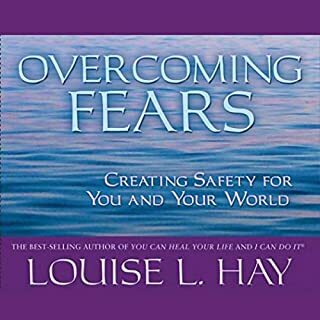 I love Louise's books, but mostly I enjoy the artwork that goes with it, maybe I made the wrong choice for me. 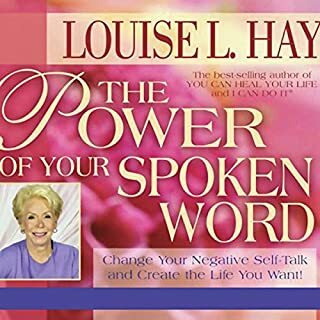 What three words best describe Louise L. Hay and Mona Lisa Schulz ’s voice? I found her voice a little New York Twang for me, (I am a Brit) it comes across as quite punchy. A softer voice might have made it easier to listen to but that is simply a personal opinion. 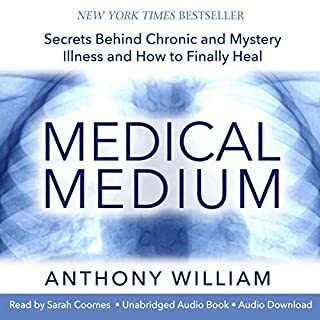 This book is a great combination of the intuitive and medical approaches to health. 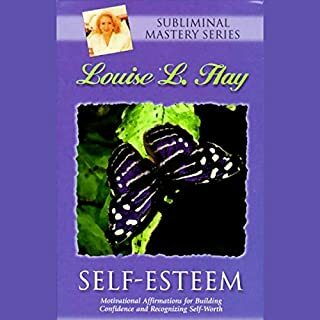 From initial self-assessment and through each emotional center, I learned so much about how affirmations can address numerous heath patterns and thought patterns, and thus I can see myself more completely. A good example on how Eastern and Western medicine can be combined to complement each other. What did you love best about All Is Well? The positive affirmations designed for specific problems. 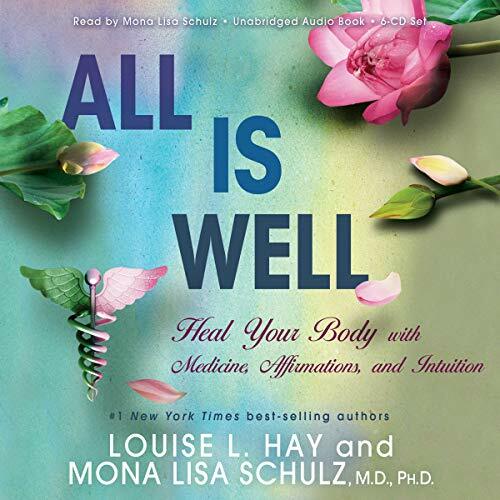 Which character – as performed by Louise L. Hay and Mona Lisa Schulz – was your favorite? Not really. It is designed to be listened to a little at a time every day. The narrator is so terrible I couldn't make it through the first chapter. Choppy speech. What other book might you compare All Is Well to, and why? 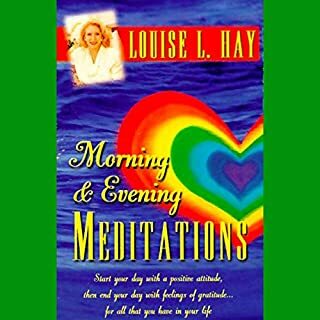 To be honest I haven't come across another book like it but the Louise Hay Library of books! Yes, did try but only got half way... finished it and started again, in smaller portions! l wish that I have chosen another book. it is full of bad affirmations. Louis words were very nice,but it was only at the end of each chapter,just one minute at the end while the rest of the chapter was full of Mona Lisa's words and affirmations of all kind of diseases .